Posted on May 18, 2014 by Editor Posted in Sports	. 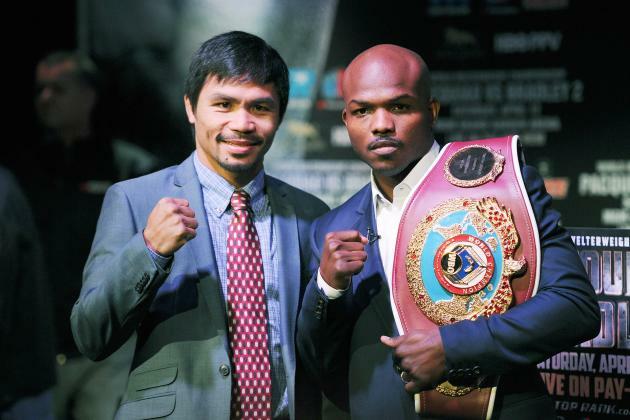 Manny Pacquiao and Timothy Bradley will have a sure win-lose fight on April 12. Both welterweights champions are certain for their WBO rematch this coming April 12 at the MGM Grand Garden in Las Vegas. Two years ago, Bradley defeated the People’s Champ by split decision. The two boxers are even more determined to win the coming rematch. “…I want to prove that I can still fight,” said Pacquiao who just turned 35 last December. The Filipino Congressman would want to retain his name in the boxing world as one of the unbeatable. “My career is not done yet,” he added. 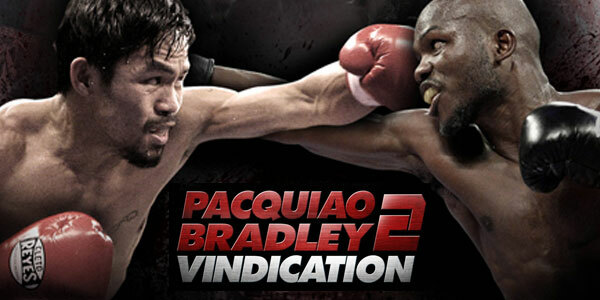 The decision over the Pacquiao and Bradley fight last June 2012 was rumored by the media and viewers. Even the advertiser for both teams, Bob Arum, has questioned the decision. 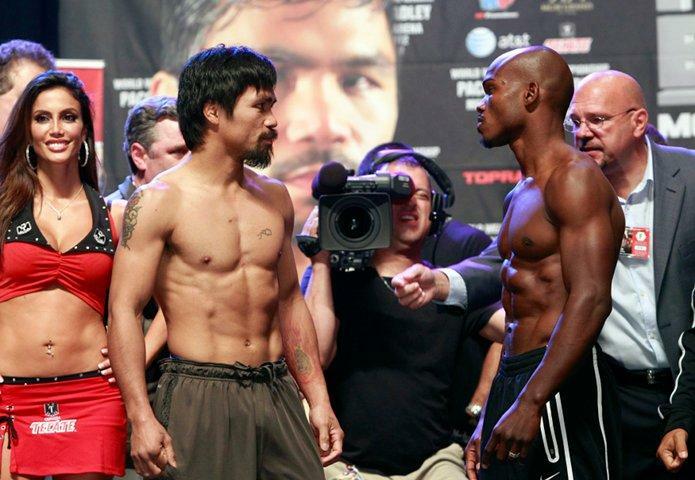 The majority believed of Pacquiao’s strength and speed which said to obviously beat Bradley. On the other hand, Bradley felt down as he heard speculations about his win. “…this fight is about redemption. I want to redeem what I didn’t get,” he stated. This time he wants to prove to the world that he won and that no one can say that he did not conquered that fight. “…that hurts me,” he added. The split decision was criticized by many. Five independent judges were again hired by the WBO to review the fight and re-score it. Again, all are in favor of Pacquaio. But months after Bradley-Pacquiao fight, Juan Manuel Marquez once again knocket out Manny Pacquiao on the ring. It was almost a year when Pacquiao proved again his boxing skills and capability when he stood up again in the ring of Macau and defeated Brandon Rios. The fight was watched by Bradley but the boxer was not totally overwhelmed with the match. “…I just feel that the killer instinct is gone,” Bradley said after having a good name in the boxing world last 2013 who also won over Marquez. Bradley said that their coming fight would be easier for him. “It is like learning to ride a bike, the second time is easier,” he added. Posted on May 15, 2014 by Editor Posted in Health	. “It is not just a game, it’s a way of saving lives,” stated a 72 year old survivor of prostate cancer, Tony Selman who lives in Middlesex, central England. 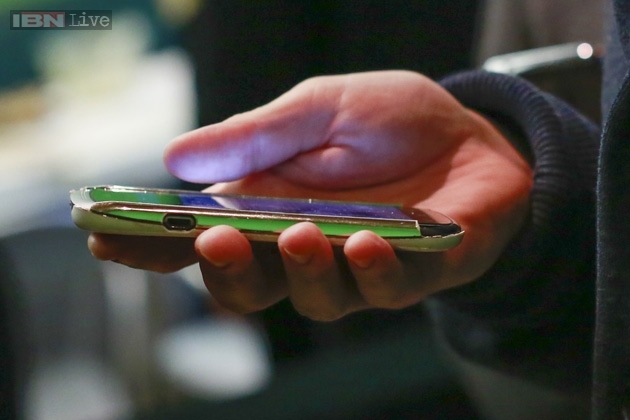 A new game in smartphone has now been studied to help find a cure for cancer patients. With this application, anyone in the world can help find cure for cancer by helping scientists gather data and make analysis. 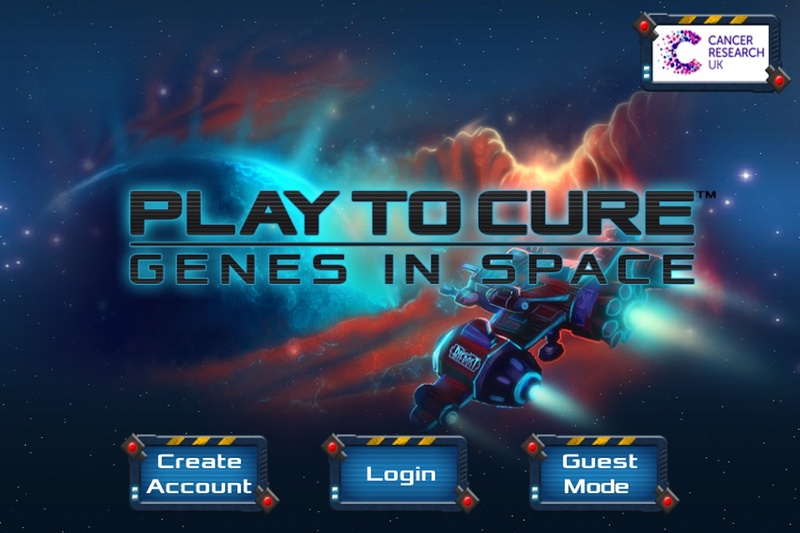 Play to Cure: Genes in Space game is exclusively made for smartphones. It was introduced by the CRUK or the Cancer Research UK. The application’s aspiration is to decode different patterns and causes in the spreading of cancer cells. The mechanic of the game is to travel in the future 800 years from now through a spaceship. The spaceship is said to carry on a valuable load which is the Element Alpha. 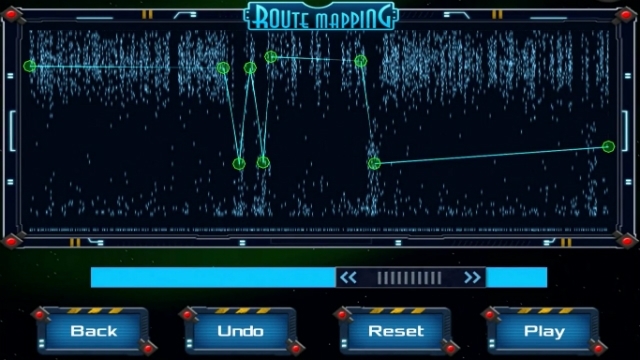 When a player follow Element Alpha, it would unravel coded that would give data for cancer. Ms. Hannah Keartland who pioneered the project explained the game mechanics during the launch at London just this month. “It is the information that will be sent to CRUK… Gene data will be tracked by different players,” she stated. If smartphone users would play this game anytime and anywhere in the world, it would absolutely be a great benefit upon determining quickly the possible cure for cancer. “We want anyone at any age to download and play this game,” Ms. Keartland added. According to the World Health Organization, there are 14 million cancer patients around the world. The number is expected to be 22 million every year after 20 years. The game Genes in Space would help scientists gather information on genes that cause cancer. It would also help study new techniques on how to prevent and slow down growth of cancer cells. Posted on May 3, 2014 by Editor Posted in Family Life	. 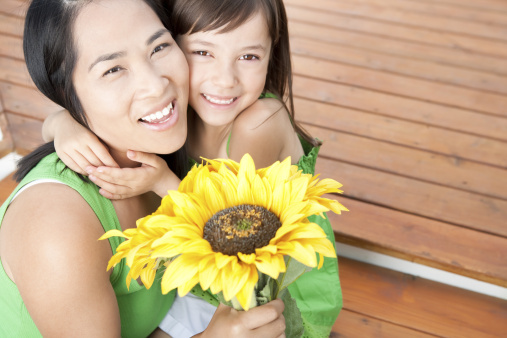 Many Singaporean listens and believes to what is taught by their parents or older people. Whether it is true or only superstitions, all of these are worth following or perhaps not. Despite the fact that superstitions have no scientific explanation, there are people who faithfully believe on those superstitions. Taking a seat near the entrance of the door – In some instances, it brings bad luck but logically it will only block the passage. Clipping nails at night – When it is done, bad luck will happen. Scientifically, clipping nails during night can cause infection. Since the weather during evening is usually cold, the nail cutter will probably moisten which can cause rust and is very dangerous to all. Taking bath at night – Like the other two, having a fresh bath at night grants you bad luck. And also, taking a shower at night may increase the risk of rheumatism. Taking photos to a sleeping person – by doing this, you can capture their soul and help is rejuvenating. Finger pointing on the moon – old tale says that if it is not performed, there is a possibilities that you ear may be cut. Washing of feet, face and hands before entering the house – If you are not doing this act, it will possibly make a person being followed by lingering souls and spirits.